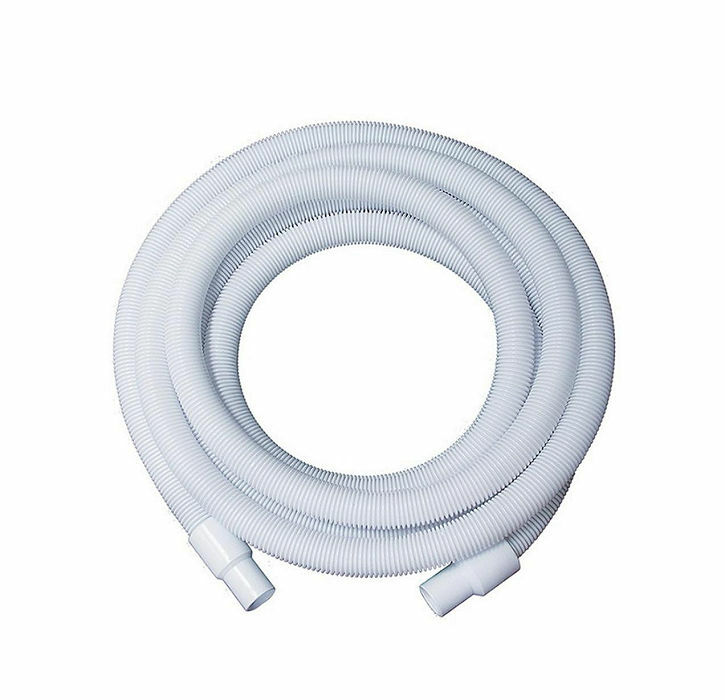 UK Pool Store Spring Time Pool Products Swimming Pool White Vacuum Hose 1.5"
Swimming Pool Vacuum White Hose 1.5" - Ideal for using with all types of swimming pool vacuum heads. 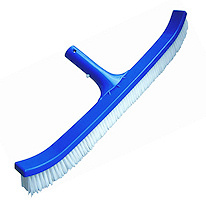 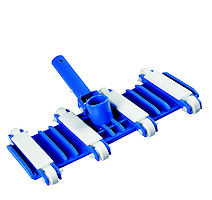 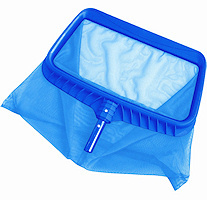 Swimming Pool White Vacuum Hose 1.5" is ideal for using with all types of swimming pool vacuum heads. 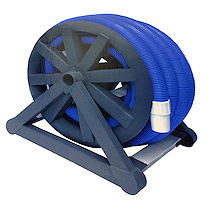 The vac hose incorporates a corrigated coil for extended life.